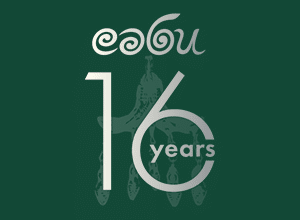 From global health concerns to problems with education, poverty and the environmental crisis – there are growing concerns in various areas around the world. 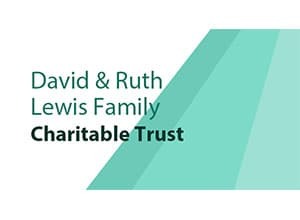 Fortunately, through the years several philanthropic foundations have been founded by exceptional individuals with the aim of addressing these difficulties. 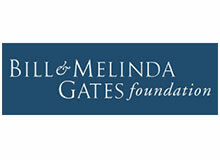 The unified goals of these extraordinary foundations are: to educate others about the problems, to discover actionable solutions, and to take the necessary steps to implement these solutions. 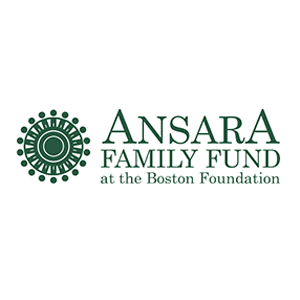 On this site we take a look at some of these top philanthropic foundations and how the good work they do is having an effect. 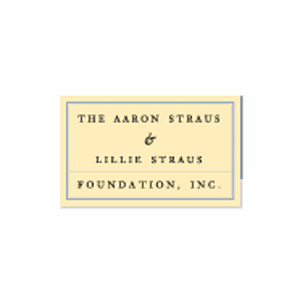 The Aaron and Lillie Straus Foundation has a very specific philanthropic focus: The protection, enrichment and opportunity for children and at-risk families..
Big Brothers Big Sisters is one of the oldest charities in America. 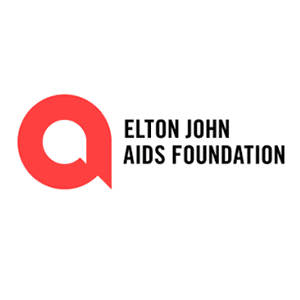 It empowers at-risk youth with critical life skills through a one-on-one mentorship program that involves thousands of volunteers around the world. 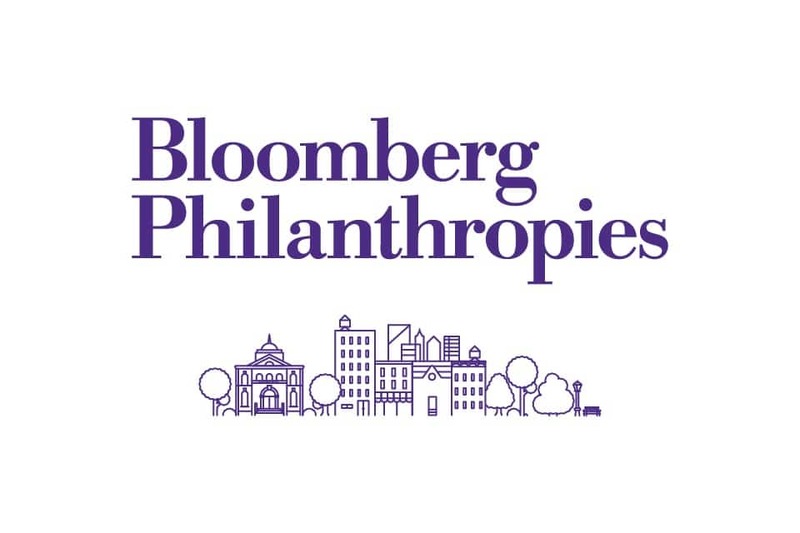 Explore key funding areas for Bloomberg Philanthropies and why Mike Bloomberg believes that all cities can be better and make a difference to their citizens. 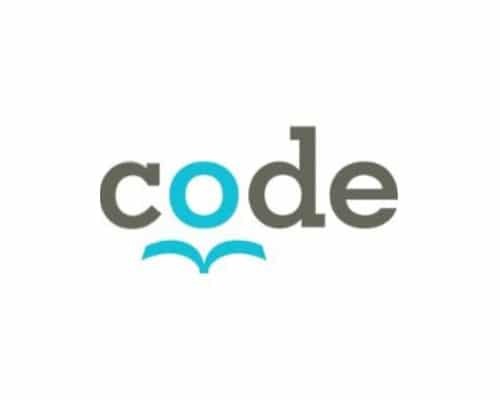 CODE is a Canada-based international development agency focused on improving literacy and education. 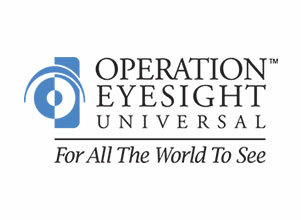 Find out more about the organisation and read about some of its most significant projects. With one in eight people in the US going hungry every day, discover how Feeding America seeks to provide a meal for every American in need. 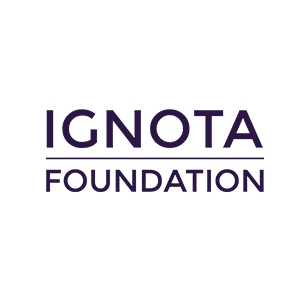 The Ignota Foundation has one clear goal: to provide funding for two years of university for at least one child from each comprehensive (state) school in England. Find out more about Lookout Housing and Health Society, a Canadian nonprofit that operates a range of programs helping Metro Vancouver's destitute. 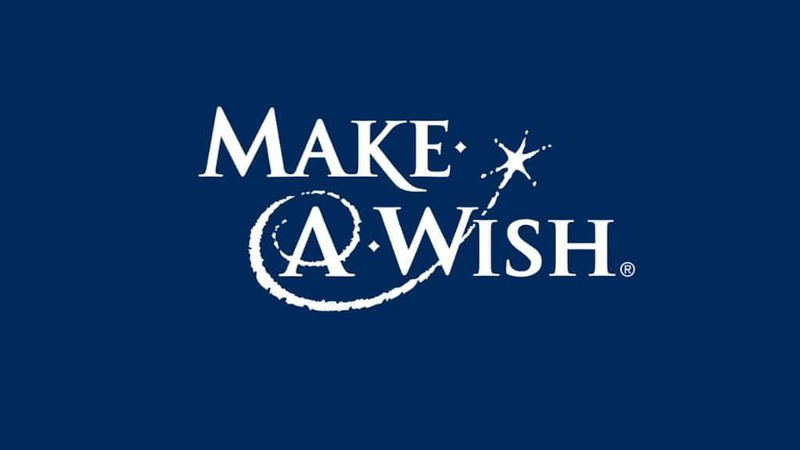 Explore the work done by the Make-a-Wish Foundation in helping terminally ill children fulfill their greatest wishes. 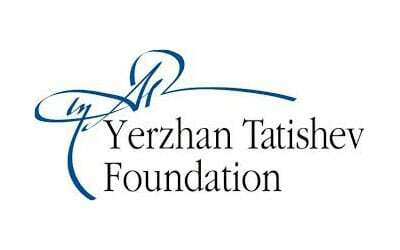 Yerzhan Tatishev Public Foundation based in Kazakhstan provides educational grants to ensure that low-income students can attend the country's top universities. 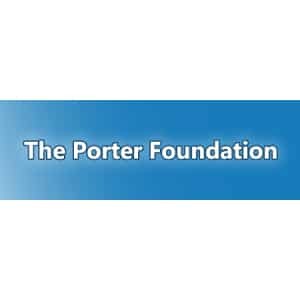 The Porter Foundation is focused on the improvement of the environment, supporting disadvantaged groups, and making arts, culture and education easily accessible to all people. 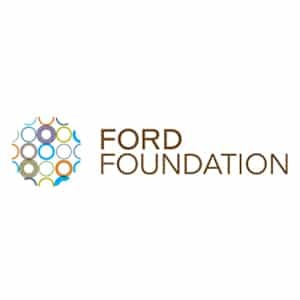 The Reliance Foundation's mission is to facilitate the development of people and communities in India, through the introduction of sustainable initiatives and with a focus on leveraging technology. 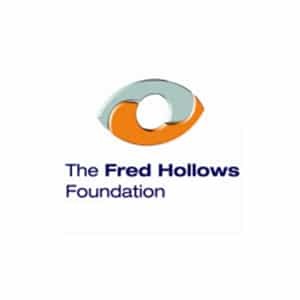 One of the wealthiest grantmaking foundations in the United States, find out how the Hewlett Foundation supports different projects in the US. 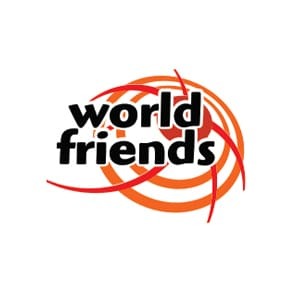 The Awesome Foundation is a global movement devoted to funding grassroots projects around the world. Its vision is to recognize the individual and the ideas that come from ordinary people who want to do something to change the world. 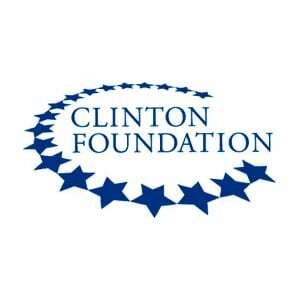 They created a funding vehicle whereby nothing, not even bureaucracy and paperwork, will stifle creativity and hinder a project from reaching its full potential. 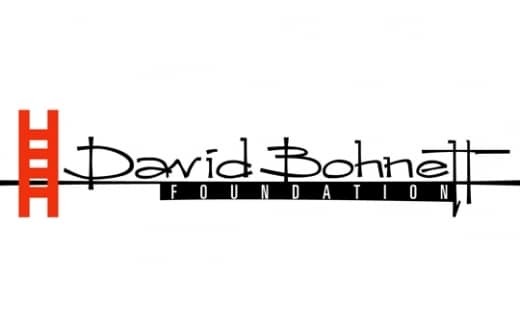 Discover the David Bohnett Foundation based in Los Angeles. 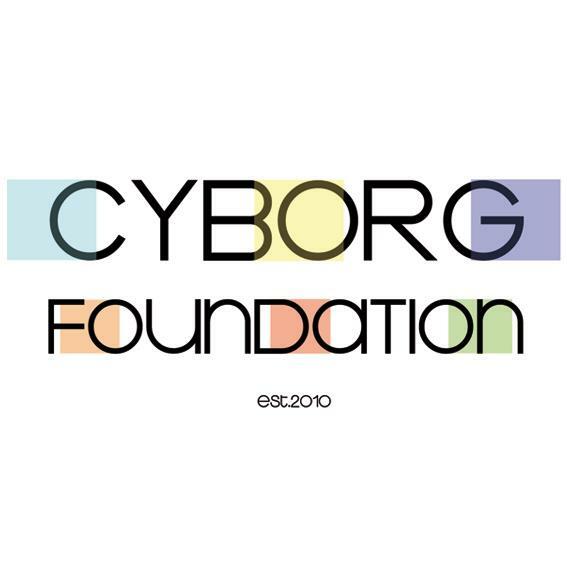 The overarching purpose of the foundation is to support causes that benefit society through social activism. 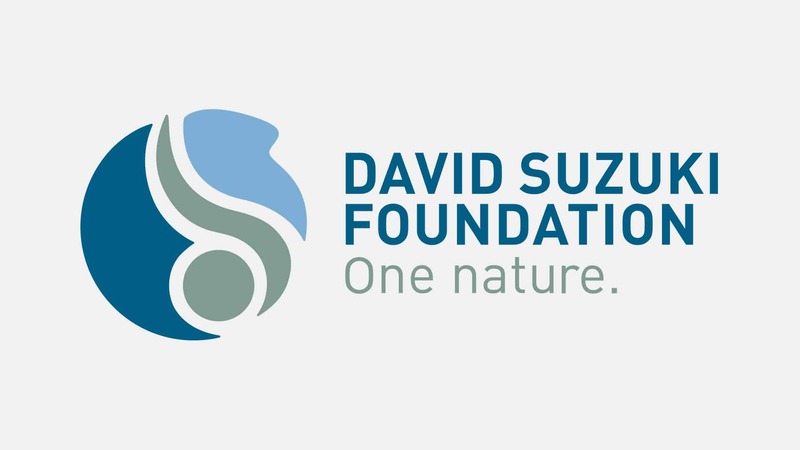 The David Suzuki Foundation is focused on protecting and conserving the environment for future generations. 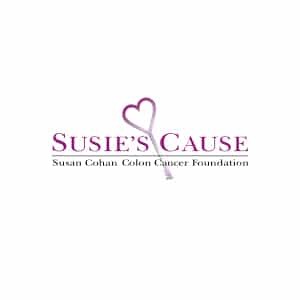 Find out more about how the foundation was founded and read about its mission and the programs it is involved with. 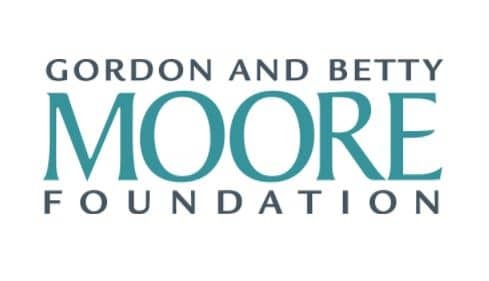 Philanthropy on a grand scale, the Gordon and Betty Moore Foundation tackles global issues and supports the work of the most innovative scientists on the planet. 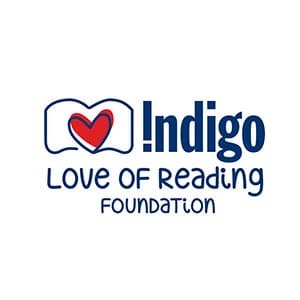 The Indigo Love of Reading Foundation, launched in 2004 has raised more than $29 million to fund literacy programs and provide books for elementary school libraries across Canada. The John D.V. 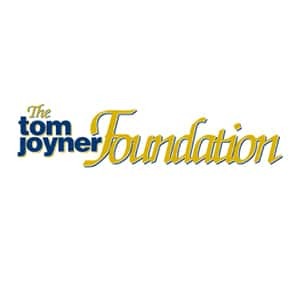 Salvador Foundation aims to allow children to reach their true potential despite being orphans or living in poverty or abuse. 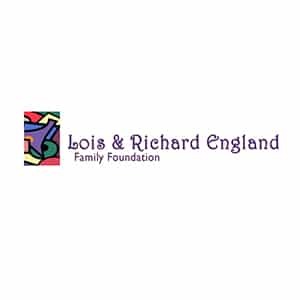 Read more about this great foundation.